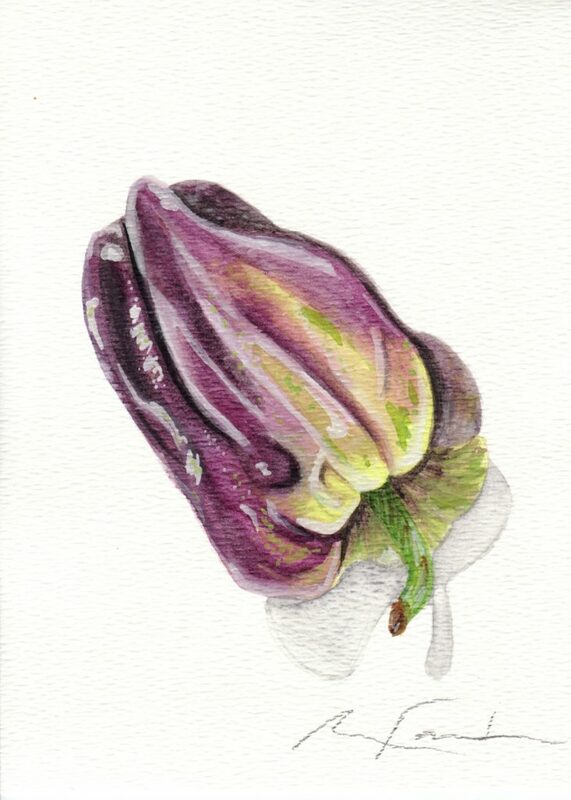 This is an original, one-of-a-kind still life painting of a Purple Holland bell pepper. 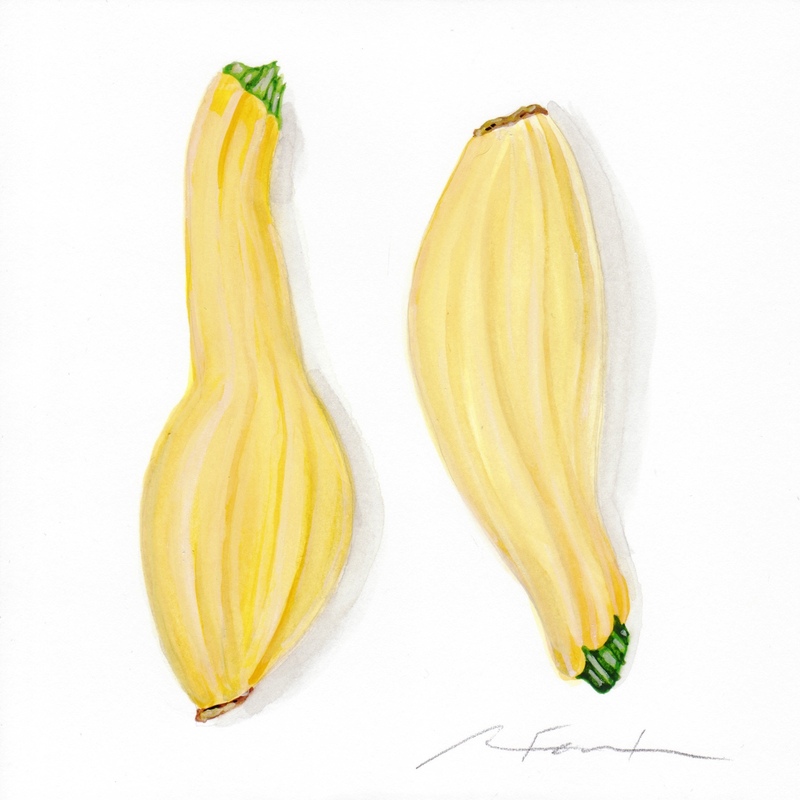 It is a watercolor painting on professional-grade watercolor paper and measures approximately 5″ wide by 7″ long. Shipping is free to the United States. 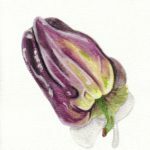 This is an original, one-of-a-kind still life painting of a Purple Holland bell pepper. 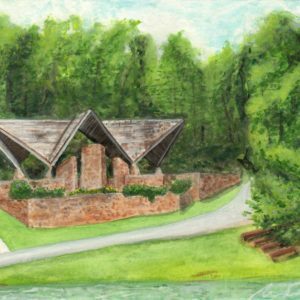 It is a watercolor painting on professional-grade watercolor paper and measures approximately 5″ wide by 7″ long. I signed it in the lower left corner. 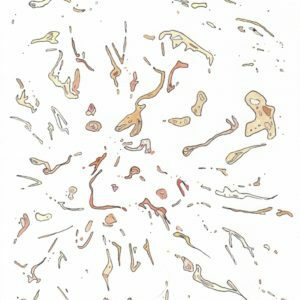 It is not framed. Depending on your computer, colors may vary slightly from photographs. Shipping is free to the United States. 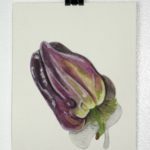 This small still life painting depicts a Purple Holland bell pepper that I purchased from a local organic farmer at the Norcross Community Market in Georgia. 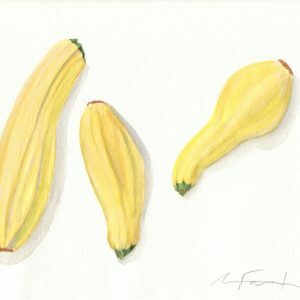 I obviously had to paint this unique vegetable before I ate it!